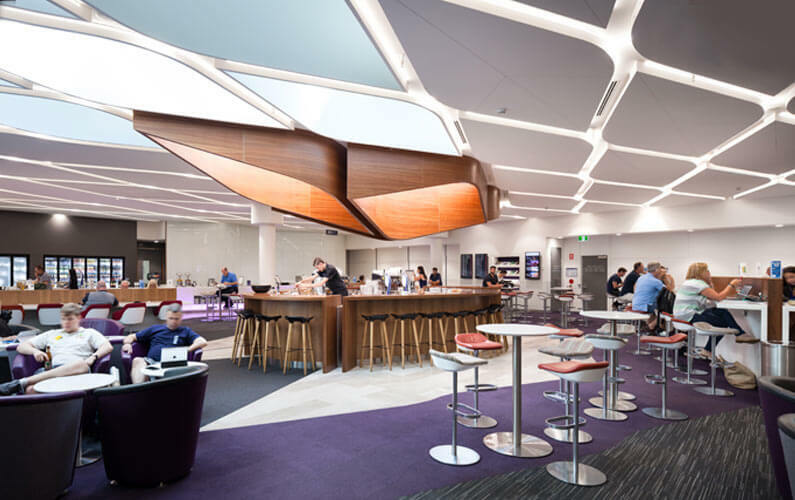 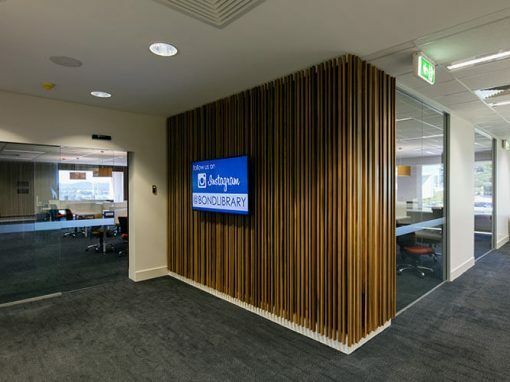 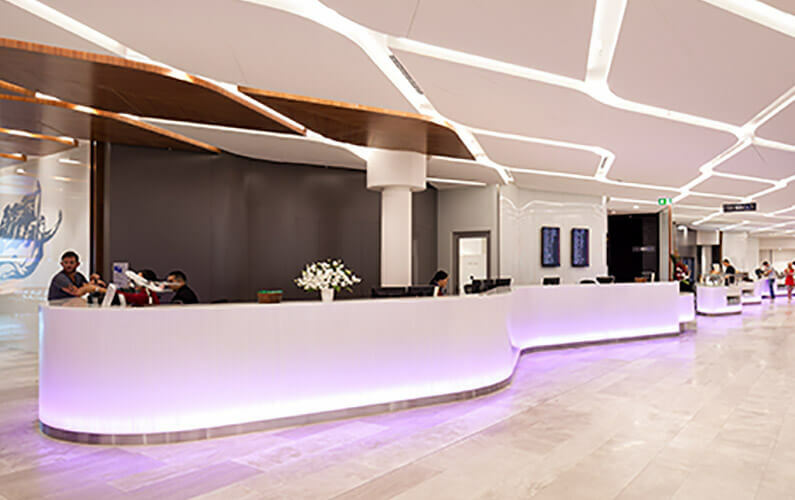 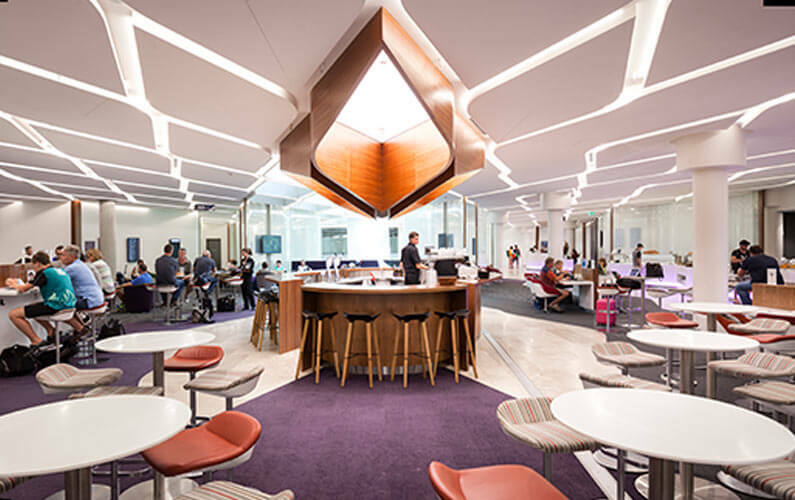 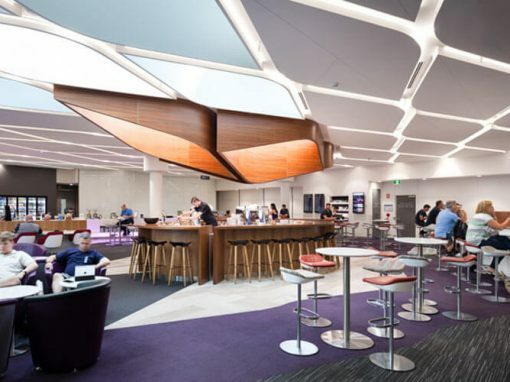 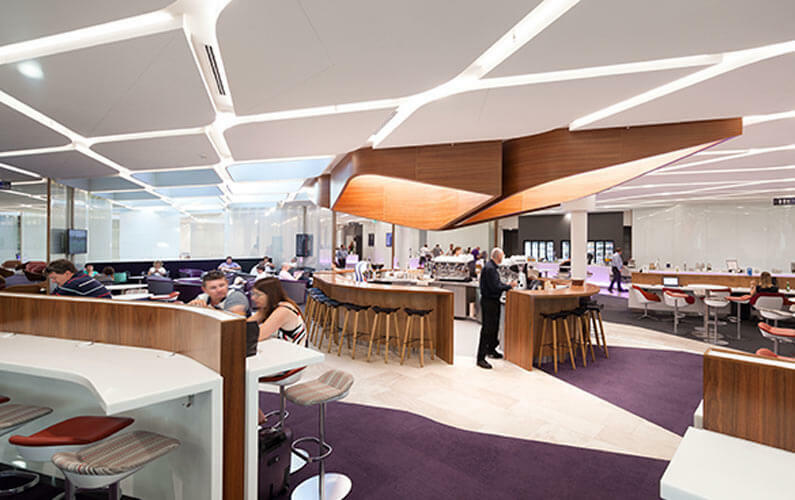 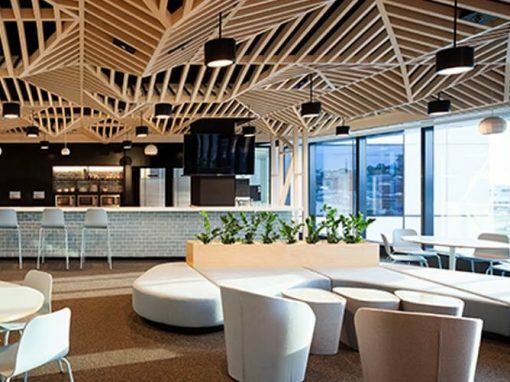 Supply of feature veneer leaves and perforated panels for the Virgin Australia Lounges in Brisbane, Darwin & Perth. 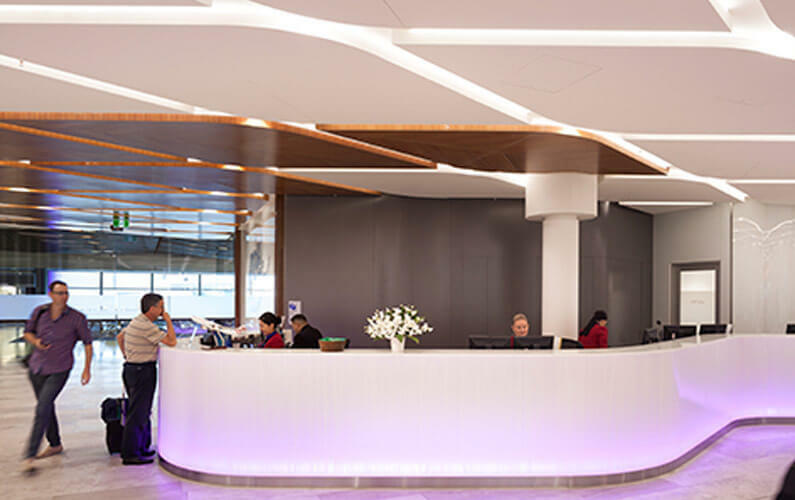 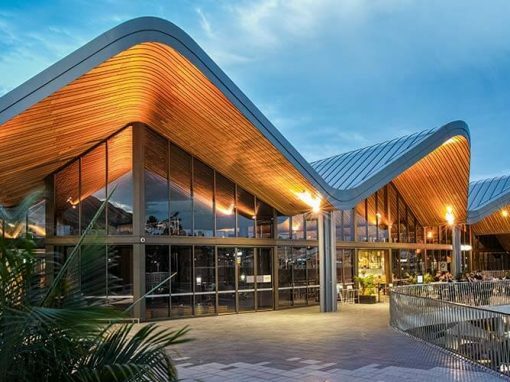 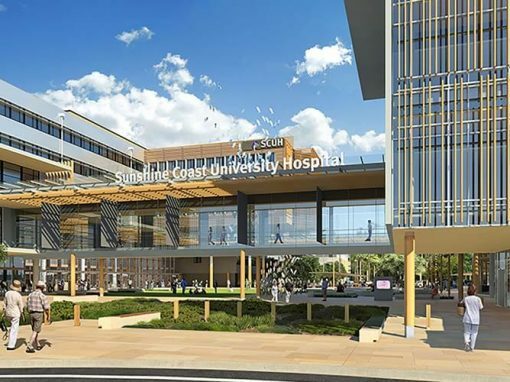 HPP helped to develop the architects design concepts into a buildable solution for the client. 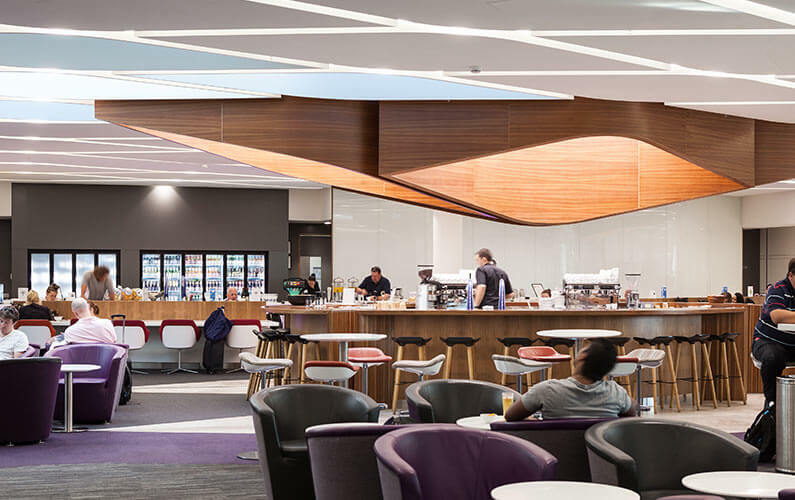 Sign up to receive HPP Group Newsletter to keep up to date on new product releases and projects.